Ultra Low Freezer Validation System.Includes 9 Cryo-Temp data loggers with NIST traceable calibration certificates, IFC300 docking station, MadgeTech's Secure Software and IQ/OQ/PQ validation protocols, aiding in FDA 21 CFR Part 11 compliance. 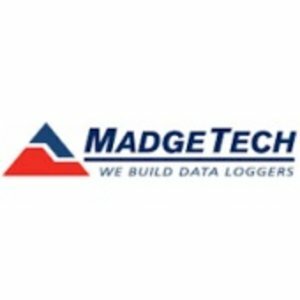 MadgeTech's Ultra Low Temperature Freezer Validation System can measure and log data as low as -86 °C (-122.80 °F). It can be placed in small and large freezers of varying configurations. The system provides a complete stand-alone temperature mapping and validation solution for freezers to ensure uniform storage and testing conditions. The ULT90 includes a USB docking station with 6 feet of cable (IFC300), 9 Cryo-Temp data loggers, and MadgeTech's Secure Software and IQ/OQ/PQ validation protocols, aiding compliance with FDA 21 CFR Part 11.